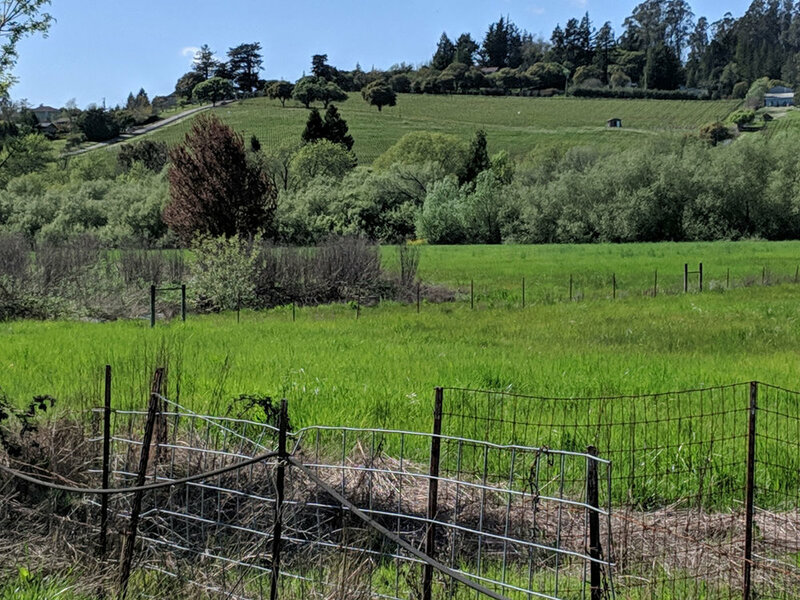 1332 Watertrough Road is a +/- 38 acre nearly level parcel located in the Sebastopol Hills. 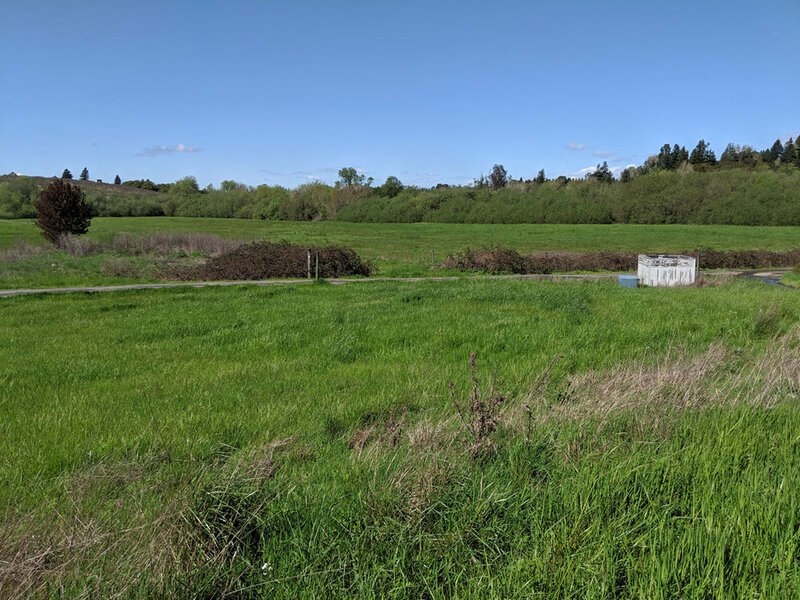 Rarely do parcels of this size and location, southwest of and close in to Sebastopol, come to market. The current owner has organically farmed the property for hay for 30 years. The Sebastopol Hills is known as an area for growing ultra-premium grapes. This property lies in a valley among the hills, with a soils make up that gives it potential to be a more vigorous site than typical area vineyards. Meredith Estate vineyard on hillside. Currently organically farmed for hay. One of the 3 homes on the property. View from the deck with vineyard in background. Another view from the deck.